Strong ABS Coated with Soft Water Proof Rubber. 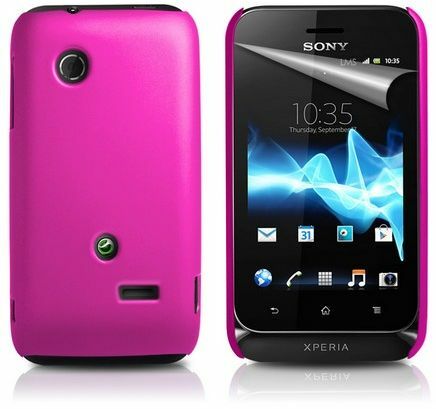 Available for Popular PDA Phones in Popular Colours. Precise Cut Out's for Volume Control and Hands free Buttons.